Decatur Active Living announces summer hours for Youth/Teen Open Gym at Decatur Recreation Center. The gym will be available for basketball Monday – Friday from 4 – 5:30 p.m. Bring your friends, get out of the heat, and enjoy some basketball. Ebster Recreation Center Teen Open Gym this week is Monday – Tuesday from 7:30 – 8:45 p.m., and Youth/Teen Open Gym Wednesday 7 – 8:45 pm; Thursday and Friday 3 – 6 p.m. 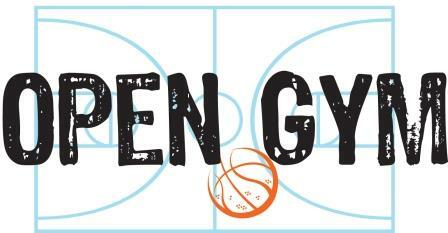 Youth Open Gym is Monday 6 – 7:30 p.m. and Tuesday 3:30 -6 p.m.
Hey – how about a VOLLEYBALL open gym for teens? I have a 14 year old daughter who needs to put the electronics down and get some exercise!!! !